Missouri Education Watchdog: Arne Duncan Talks NFL into Adopting Common Core Strategy. A Brilliant Satire. Arne Duncan Talks NFL into Adopting Common Core Strategy. A Brilliant Satire. 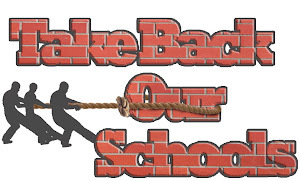 Satire on talking the NFL into adopting Common Core alignment. And here you thought this administration only wanted the NFL to support the Affordable Health Care Act. What would you say if Arne Duncan approached the league to support Common Core? 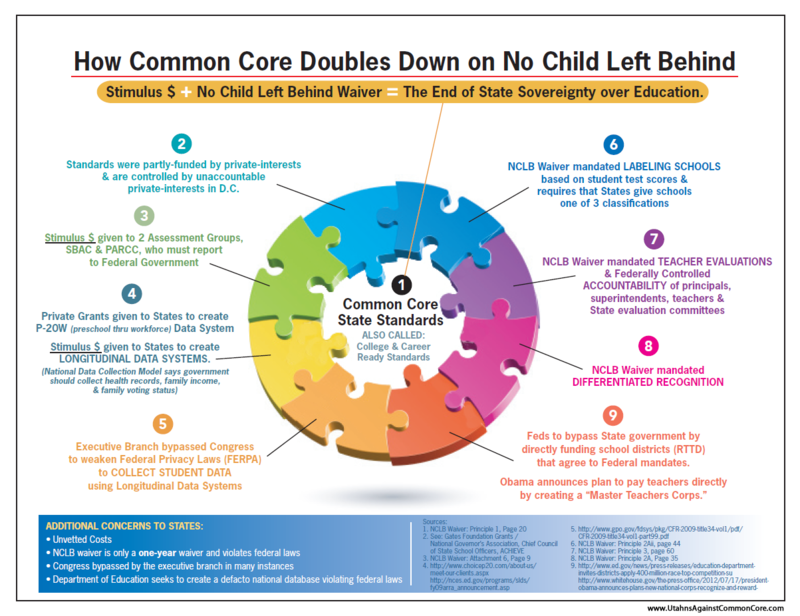 John Viall's article, NFL Adopts Common Core Playbook--Copying Education Reform, should be in The Onion. 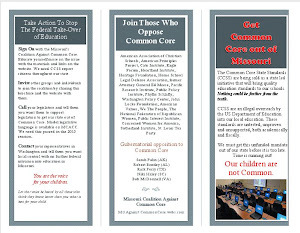 It is a satire on what Common Core really means for public education. Imagine how professional football would look with the same structures in place that public educators are following. “Are you saying that a new playbook—nothing more than diagrams on paper—will magically change the game?” a representative of local television station WJLA wanted to know. “From now on every quarterback will be calling the same plays,” Goodell replied. “In other words, all of them will play like Tom Brady and Peyton Manning. “Even Mark Sanchez?” asked a dubious correspondent from the New York Post. “Naturally, all defenses will be set up in the same way,” the Commissioner added. Read more here. Even a basketball player like Duncan should appreciate the ludicrousness of Common Core standards and having all children learn the same things at the same time for the same guaranteed outcome. It won't work in sports and it won't work in American classrooms, regardless of what this Common Core aligned football generated lesson would have you believe.